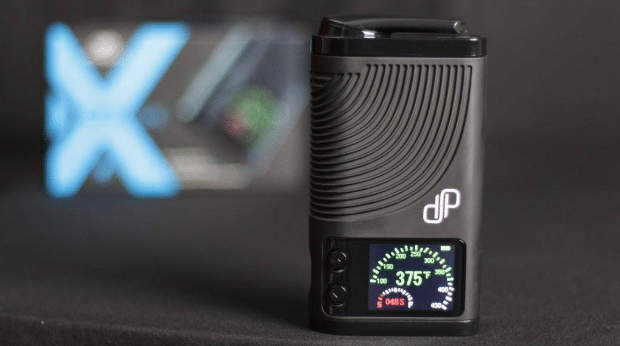 Portable vaporizing devices are smaller handheld devices that contain a chamber for cannabis flower or oil and are primarily powered by a battery. In contrary to the stationary nature of the desktop vaporizing devices, portable vaporizing devices allow the users to indulge in their favorite smoking activity anywhere and anytime like conventional cigarette smokers. 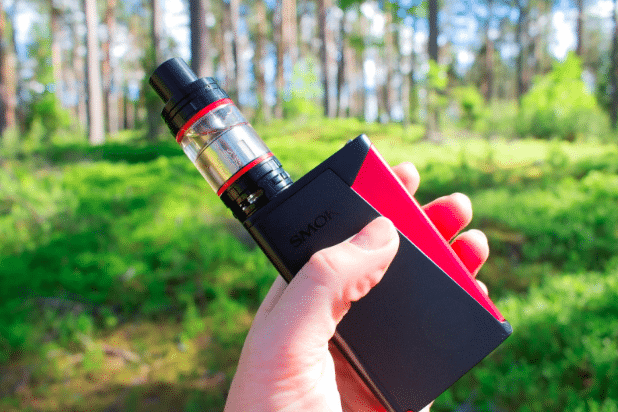 Its available in different sizes, shapes, and colors together with the underlying fact that it can be easily stashed in the pockets of the users has resulted in the increased popularity of such portable vaping devices among conventional smokers. Also, the cost of these vapes needs to be considered as a small investment looking at the excellent benefits it offers to its various users. Portable vaporizing devices come with both the major heating technology namely conduction heating and convection heating. Conduction powered portable vaping devices heat the chamber containing the vaporizing materials like flowers or oil to produce necessary vapors. Portable devices powered by the convection heating technology allow the air to pass through the vaping material and operate similarly as the desktop vaporizing devices. The superior technology of convection heating portable devices leads to more even vaping of the material as compared to the conduction heating technology run the portable vaporizing device. 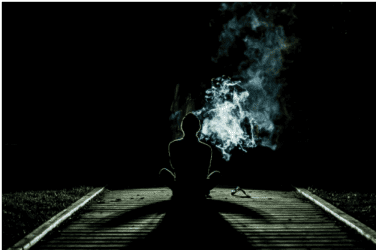 Technological advancements in the vaporizing devices have resulted in the production of compact, lightweight and handheld portable vapes that can be transported effortlessly to any place. 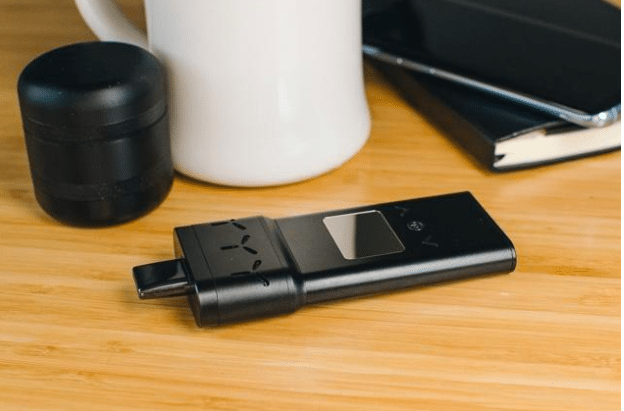 These portable devices offer endless possibilities for the users to carry their portable vaporizing devices in their pockets or their bags to their favorite music concerts, picnic spots or even movie halls. Portable vaporizing devices come in two major types namely portable flower vapes and portable oil vapes and are ideal for on- the go vapor enthusiasts. Portable flower vaporizing devices comes with the chamber for holding the cannabis flowers and generally heat the flowers at the single standard temperature to produce vapors. This type comes with customization option permitting the user to manipulate the heat. 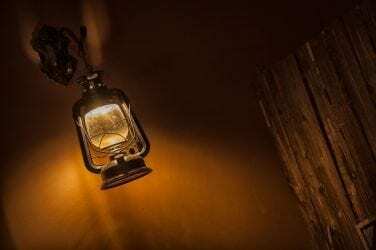 While these devices are generally preferred for portability options, the functionality aspect is quite limited as compared to the big sized desktop vaporizing devices. Portable oil vapes are a small battery-powered handheld device that makes use of oil instead of cannabis flowers to produce necessary vapors. This device is ideally suited for concentrate enthusiasts looking for portability benefit and has small budgets for their vaporizing needs. A good advantage of this type of portable vaporizing device is that it comes with a neatly sealed oil cylinder, that eliminates the need for loading or unloading oil to produce consistent and quality vapors. The device has a pen-like appearance, which can be easily slipped into the pockets of the users. The type of battery used in the portable oil vapes makes these devices less expensive than the portable flower vapes and the device lasts for a typically long time, thereby making them more popular among the portable vaporizing devices.